Read our Disclaimer information, click here. Our principle licensee, Russell Spencer, has over twenty years experience in the finance industry. Click here to find out more. 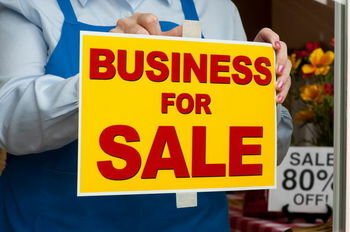 We understand the difficulties of buying and selling a business. At Asset Business Brokers we are committed to making the process as easy and enjoyable as possible. 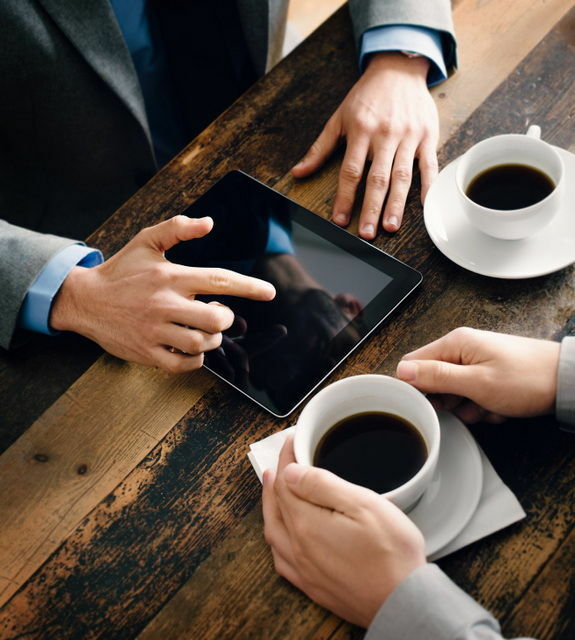 Our goal is to guide you through each stage and help you locate the business opportunity that meets your needs. With our growing database of buyers and sellers we will work together with you to achieve the desired result. If you are considering buying or selling a business in the Gold Coast region please contact us for a confidential chat.